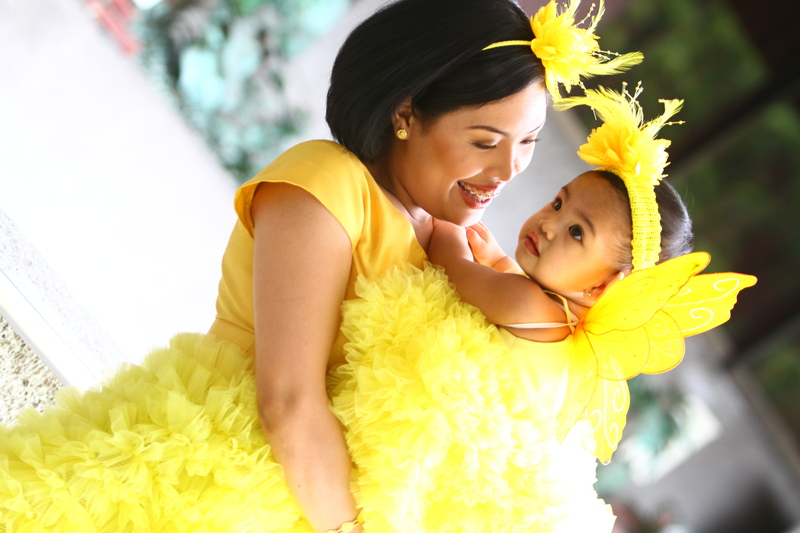 Very nice baby outfit…pwede mo b iparent for my little girl’s bday? Sorry I was out for a long time. Thanks for expressing interest in renting baby’s gown.